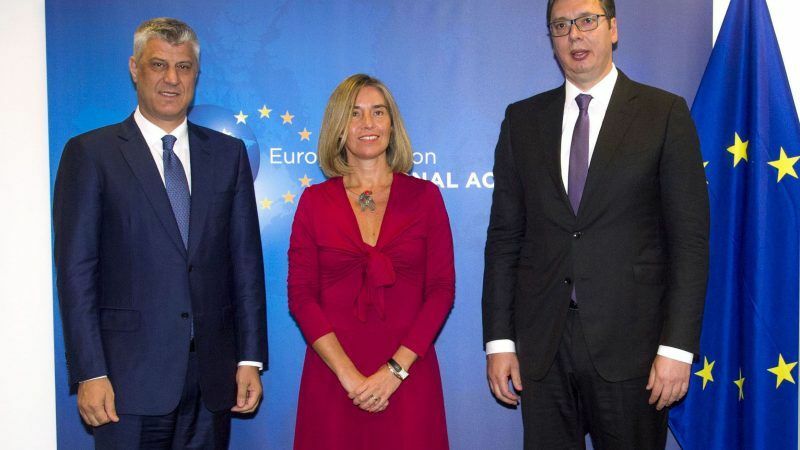 Prime Minister Haradinaj has not shared Thaçi’s position since, by vehemently opposing any idea that includes border revision. However, he did not question President Thaçi’s role in the dialogue. Alternatively, he requested an International Conference with the purview to finalize the eight-year-long dialogue within the timeframe of fourteen days. But his call is just as equally dangerous given that it may well produce the same outcome that Thaçi wants, if not worse. An International Conference would bring Kosovo back to ground zero, question its international legal identity and prioritize the international consensus over that of Kosovo’s national interest. The proposed border changes would mostly be a restoration of the borders between Serbia and the Ottoman empire before 1913.